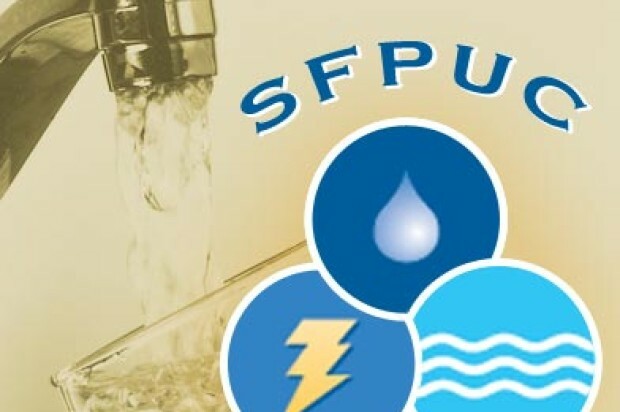 San Francisco Public Utilities Commission crews are working to repair a water main break in San Francisco’s Sunnyside neighborhood this afternoon, fire and SFPUC officials said. Firefighters responded to reports of a buckling sidewalk in the 300 block of Joost Avenue at 12:26 p.m., San Francisco fire spokeswoman Mindy Talmadge said. Talmadge said that block is shut down to traffic and fire crews have turned the scene over to the SFPUC. 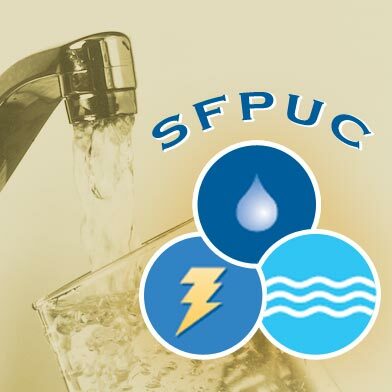 SFPUC spokeswoman Alison Kastama said the 8-inch main dated back to 1929 and burst due to age. Residents of the 300 block of Joost Avenue are without water this afternoon as crews work on making repairs, Kastama said. The break flooded the roadway but the water did not make its way inside any nearby structures, she said. Crews are working on excavating the line for repairs, which typically take between four and six hours, she said.